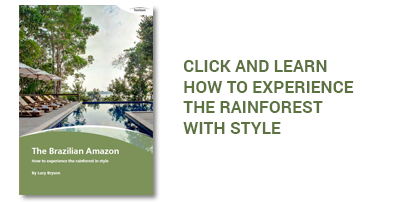 This itinerary is ideal for beach and nature lovers who enjoy combining history with stunning natural surroundings. Starting with Olinda, one of the best-preserved colonial cities in Brazil (considered a world heritage site by Unesco) with an incredible local culture resulting from Portuguese, African and Dutch Influence over the centuries. Then, a few days in Fernando de Noronha, which natural beauty is so uniquely breathtaking that the most common word used by visitors to define it is paradise! Finishing in Pipa, a small fishing village discovered by surfers and backpackers in the 1970’s, attracted by its crystal-clear waters, white sand, areas of preservation of Atlantic Forest, 10-meter-high vertical cliffs and friendly locals. Being on a hill-top, Olinda gives the advantage of fantastic views. Olinda is also home to one of the most celebrated Carnivals in Brazil, as well as several other major cultural events, both classic and popular. 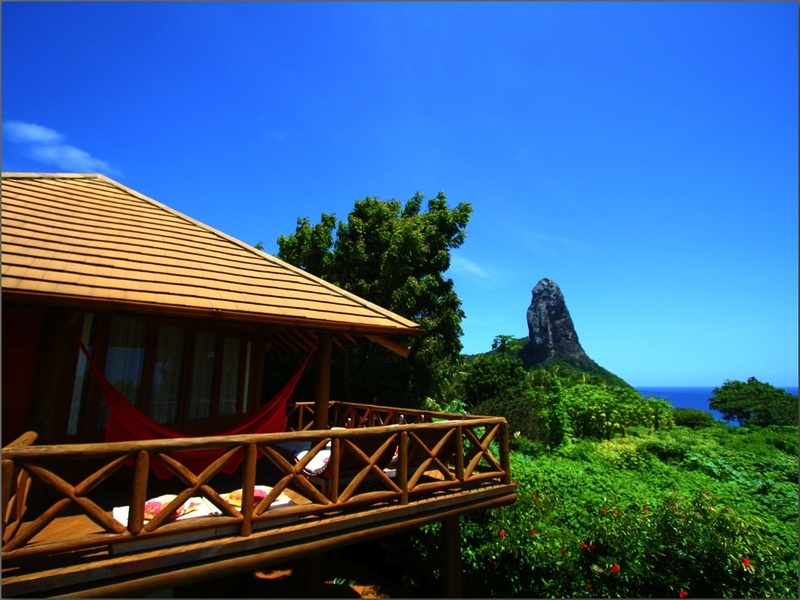 After check out, transfer to the airport to board on your flight to Fernando de Noronha. 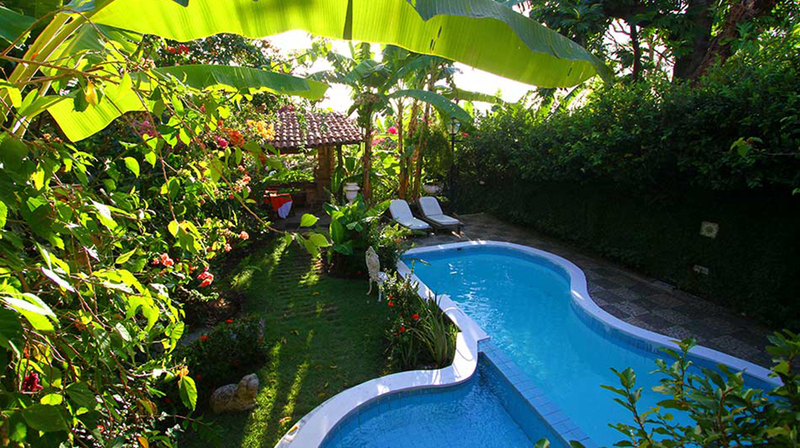 Upon arrival, transfer to Pousada Triboju and the remainder of the day is free at leisure. We will have organized a beach buggy rental for your transportation on the island. Leisure days to enjoy the pristine beaches, dreamy lagoons, excellent surfing, snorkeling with dolphins and turtles. After check out, transfer to the airport to board on your flight to Natal. Upon arrival, transfer (1h30min) to Pipa. Check in at Toca da Coruja and take some rest to recharge your batteries for the following days. Leisure days to explore one of the most beautiful beaches in Brazil. 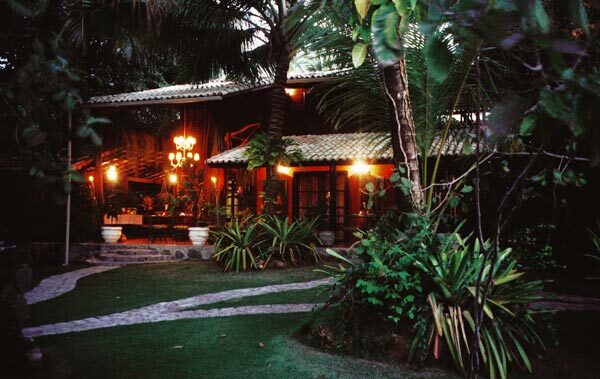 Your hotel is one of the most charming in the Northeast of Brazil, in a great garden and a direct access to the beach. Pipa town will offer many options of restaurants and some cute little boutiques. After check out, transfer to the airport to board on your flight back home. One of the newest on the island, Triboju is a small but very charming property with only 8 rooms to guarantees guests’ total privacy. It has a nice restaurant, a swimming pool and a good SPA at disposal. A member of the exclusive “Hoteis de Charme” Association, Toca da Coruja is located in a big property surrounded by lush tropical gardens, very near the beach. Small and exclusive, this hotel has 23 rooms with wide balconies. It also has 2 swimming pools, fitness center, sauna and a reading room, besides a great fusion cuisine restaurant.